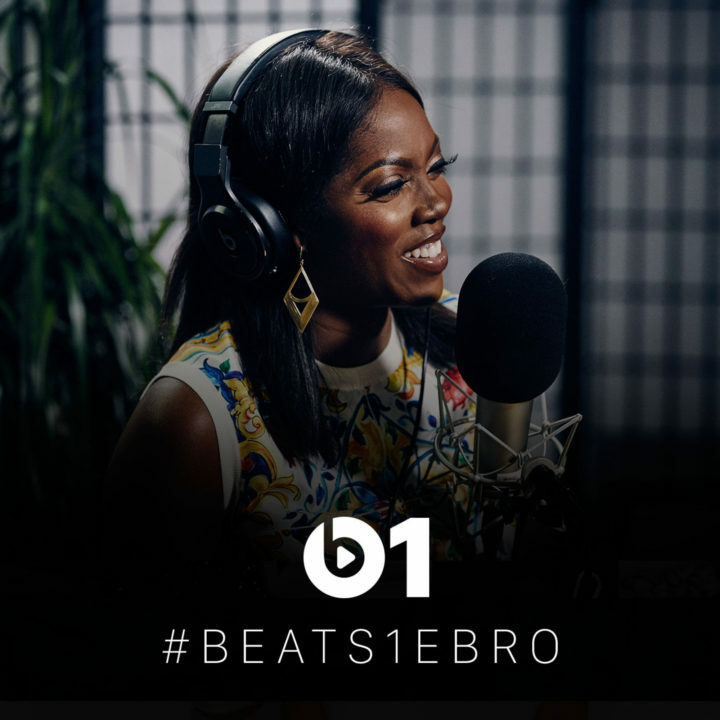 Earlier this week Tiwa Savage stopped by Hot 97s, OAP, Ebro Darden on his Beats 1 Apple radio show. Tiwa Savage talks about the different types of music making its way out of Africa and how it’s influenced by mainstream American Music. She also gives more details on her deal with Roc Nation.